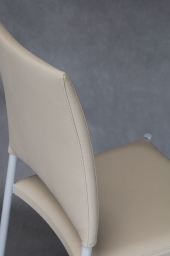 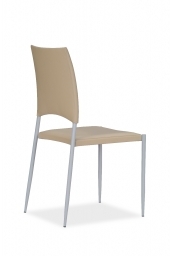 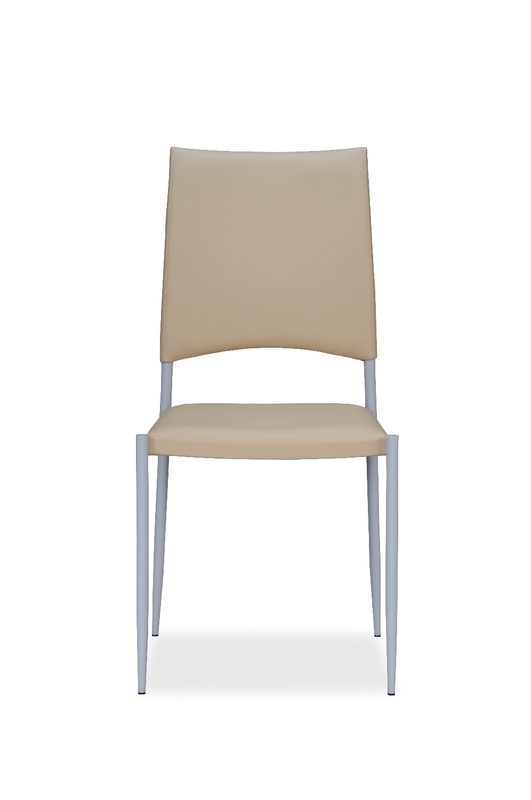 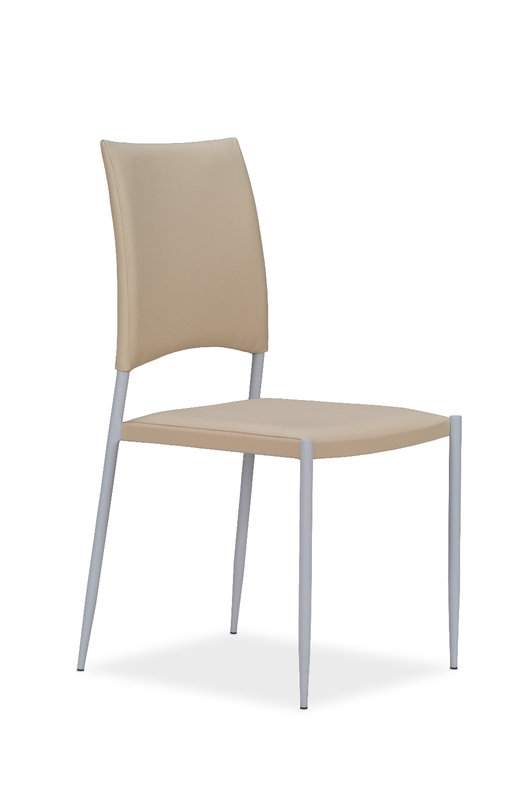 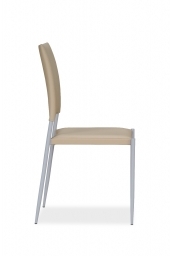 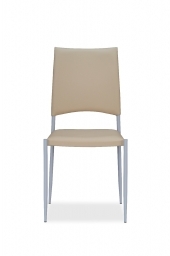 A simple elegance for the Adel chair. 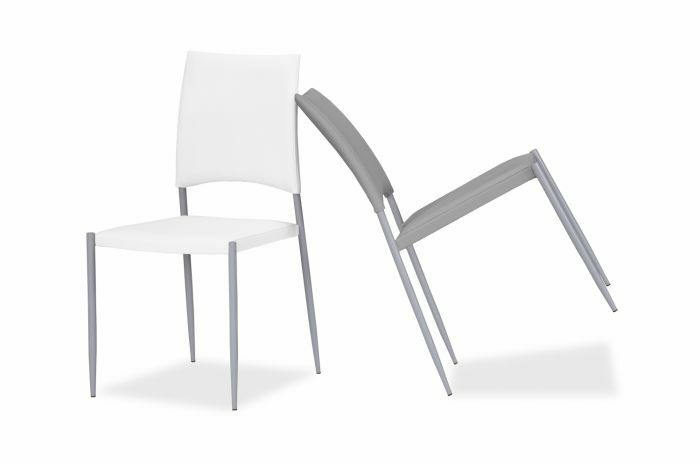 The comfort of its shapes and the quality of the coatings make the Adel chair a furnishing element appreciated by everyone and in any setting. 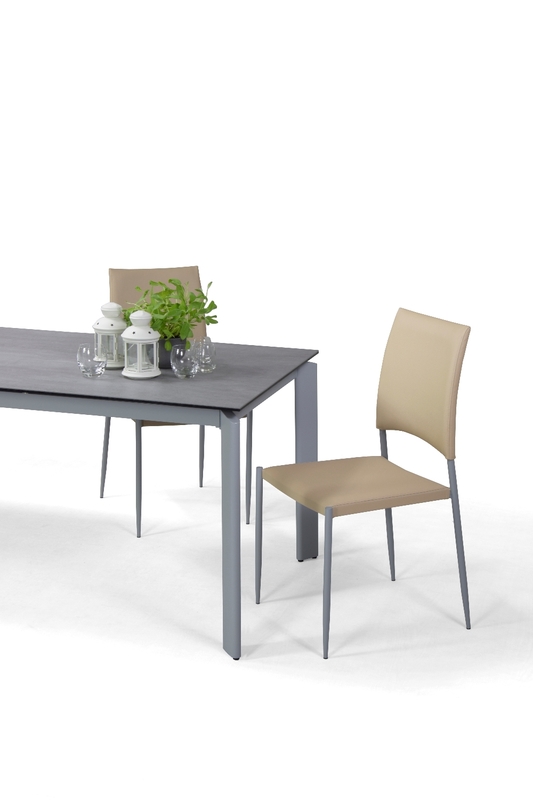 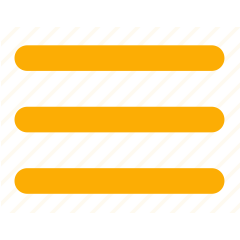 Quality, workings and materials, signed and guaranteed by Lestrocasa. 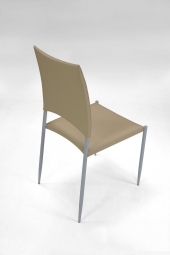 The safety of a 100% Made-in-Italy product.